With health conscious people on the rise, there’s good news for beer patrons who can now raise a toast to a variety of the brew said to be natural, better in quality, authentic and sans artificial flavours. ‘Craft beer’ is gaining popularity in India as a healthy alternative to traditional beer which has artificial flavours and preservatives, making it unhealthy, and also as a drink encouraging responsible consumption, experts have said. To promote the new brew and address issues from licence legislation to distribution, six micro breweries from Mumbai and Pune have come forward to celebrate a two-day ‘Craft Beer Weekender’ here from today in honour of the International Beer Day which was observed yesterday. “For a layman, craft beer is an all natural product made using four ingredients – malt, hops, yeast and water. 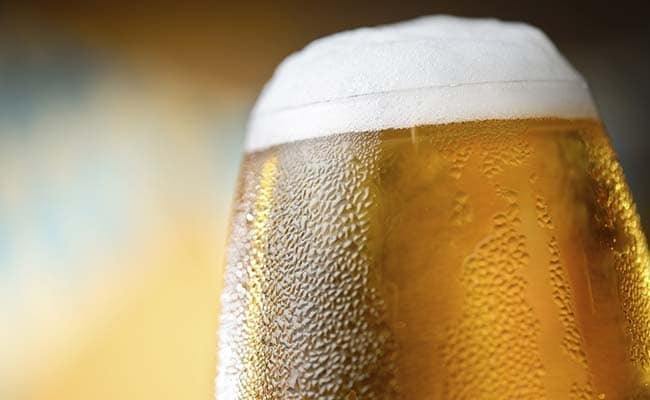 Commercial beers use sugar, maize, rice and other adjuncts along with enzymes and preservatives which make it unhealthy for your body,” Ansh A Seth, Co-founder, Director-Finance & Administration, Brewbot Eatery and Pub Brewery, which is hosting the event, told PTI. Interestingly, craft beer is unfiltered – which leaves it with a higher protein content. Legend has it that barrel-aged beers were created by accident when a distillery, trying to create a whisky, finished with ale flavours, he said. He claimed craft beer has no preservatives and is a completely natural product. There is a unique character to every type and style of craft beer. However, it is slightly more expensive than its traditional counterpart due to high ingredient costs involved, Seth said. Delving on the issues plaguing the craft brewers, Shailendra Bist, Co-Founder, CEO and Head Brewer at Independence Brewing Company, said they face a tough regulatory environment, extremely high government taxes, levies and duties in the country. Intermittent Fasting Is all of the Rage—but Is It healthful?